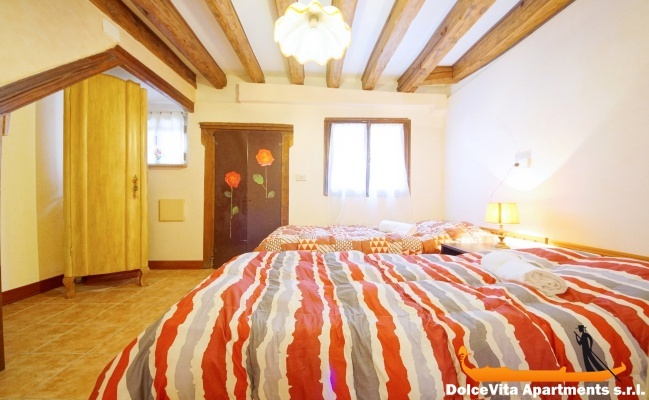 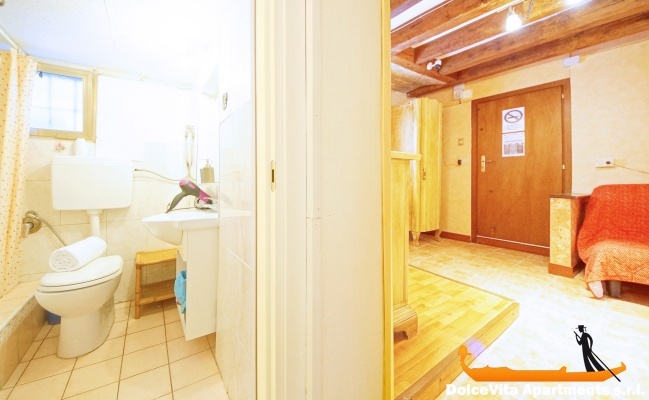 Apartment N. 242: It can accommodate up to 6 people, it is rented from 125 € per Night (not per person). 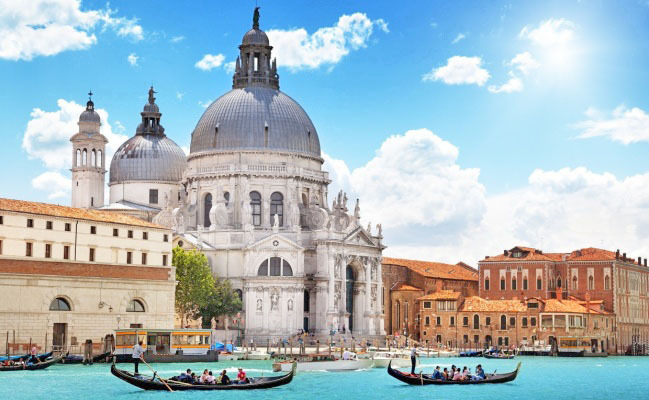 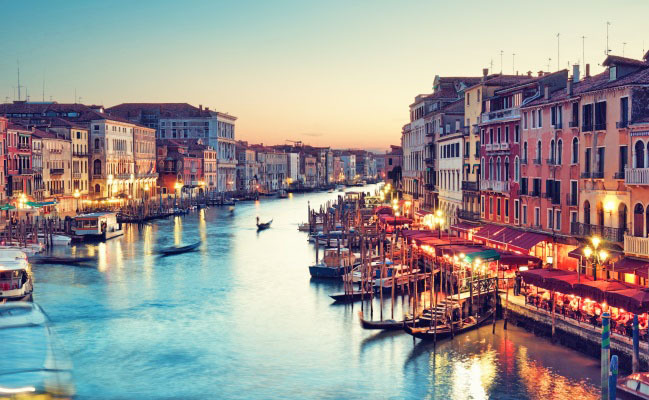 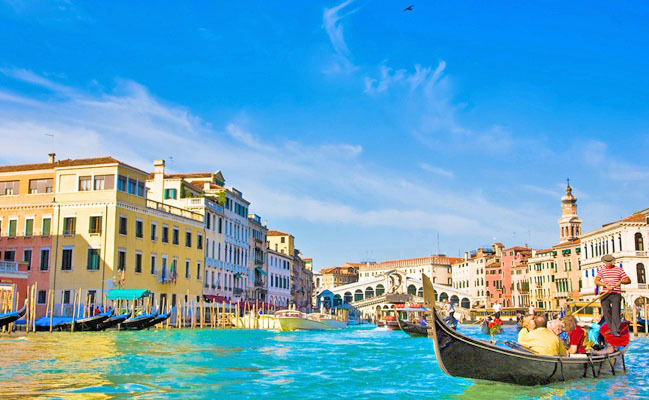 Holiday Venice Apartment Biennale for 6 people: This property requires payment of the balance before your arrival in Venice: the check-in manager will give you all the details. 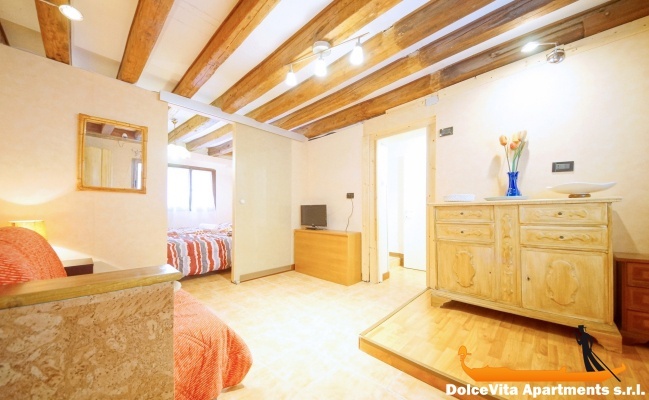 Cozy apartment on the ground floor in the historic heart of Venice, in the Castello district, a few minutes from the pavilions of the Biennale di Venezia (it is only 450 meters from the gardens of the Biennale and 600 meters from the arsenal of Venice). 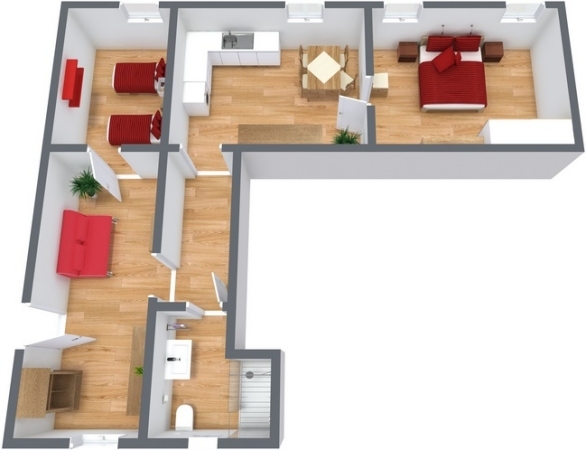 Ideal for families or for a group of friends, the apartment can accommodate up to 6 people. 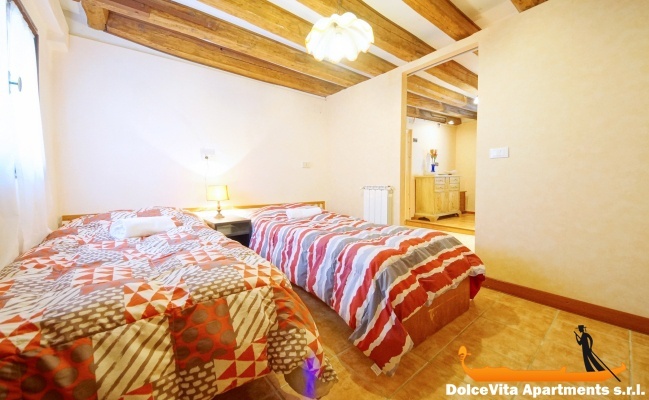 To the four beds in the bedrooms (one double and one twin) you add a very comfortable double sofa bed. 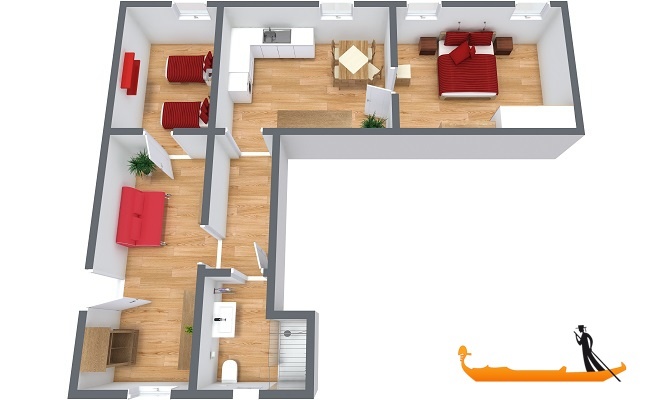 The apartment has: living room, kitchen, two bedrooms, hallway and bathroom with shower. 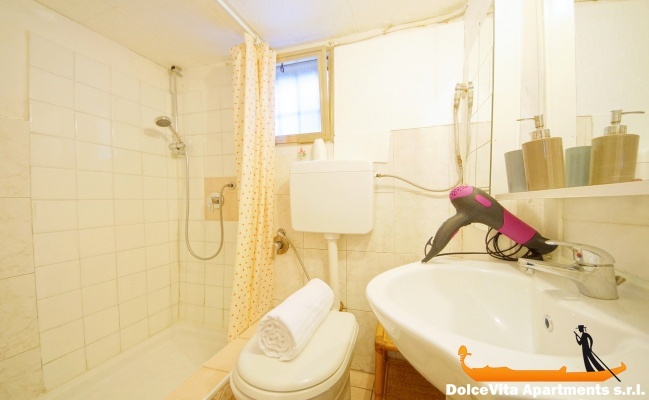 The kitchen is fully equipped including microwave and refrigerator. 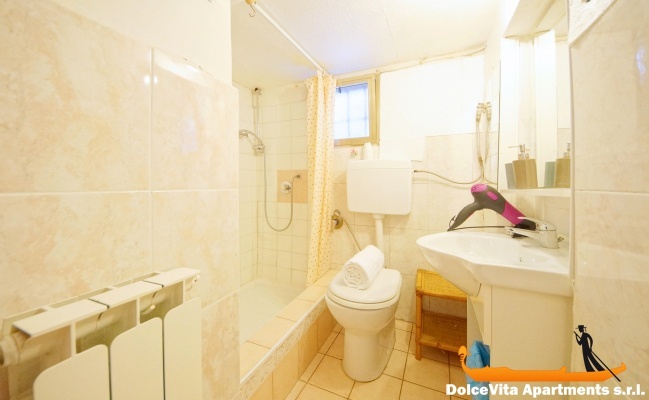 Supplied sheets, blankets and towels. 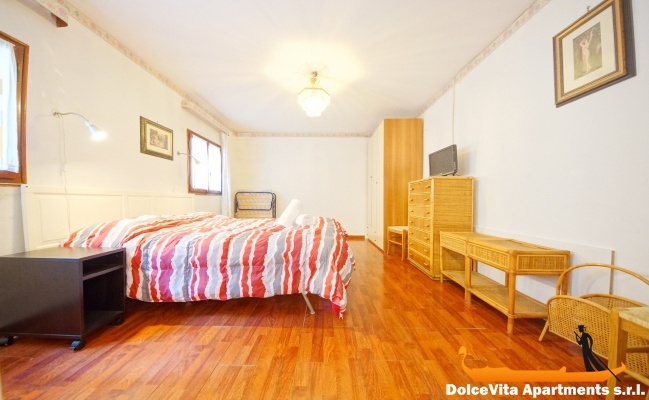 Other services, that you can use in the apartment, are: washing machine, Wi-Fi, heating, air conditioning and plasma TV.